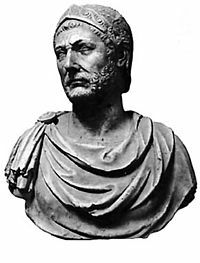 Hannibal (or Hannibal Barca) was the leader of the military forces of Carthage that fought against Rome in the Second Punic War. 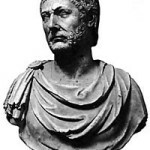 Hannibal, who almost overpowered Rome, was considered Rome’s greatest enemy. 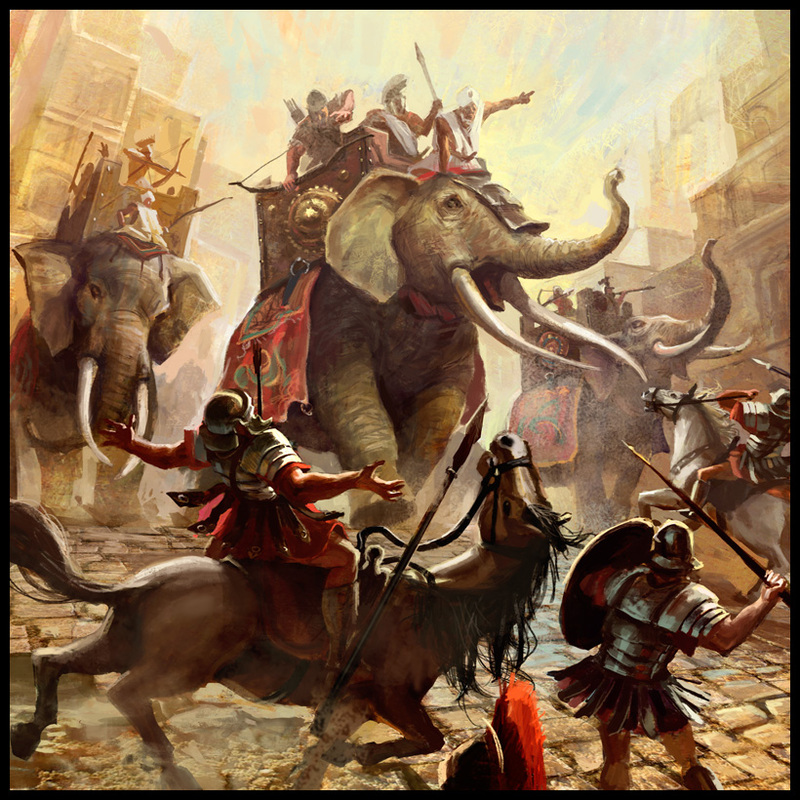 Hannibal crossed the Alps with his elephants (in October) to fight the Romans. After Hannibal’s crushing victory at Cannae (in 216 BC), the city of Capua made a major strategic decision and allied itself with Hannibal and opened its gates to his army (perhaps in order to secure Italian supremacy in the event of a Carthaginian victory). 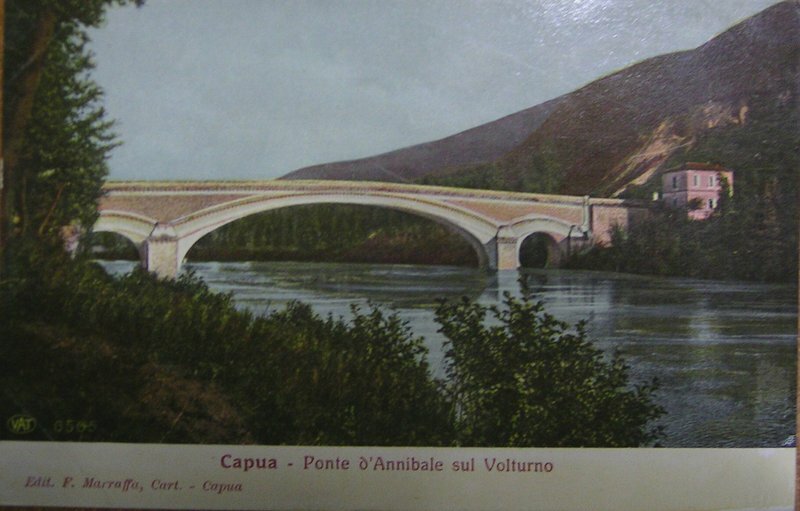 Livy and others have suggested that the luxurious conditions were Hannibal’s “Cannae” because his troops became soft and demoralized by luxurious living in the rich Capua. 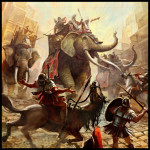 The Romans had attempted to march on Capua several times since its defection but were thwarted by the return of Hannibal’s army rushing to its defense. But in 211 BC, while Hannibal was busy in the South of Italy, the Romans besieged Capua that was starved into surrender and was recaptured. 53 Capuan senators who did not commit suicide were executed after bringing out 2,070 pounds of gold and 31,200 pounds of silver. The Romans deprived its citizens of political rights and replaced their magistrates with Roman prefects. The territory was declared common land (ager publicus). 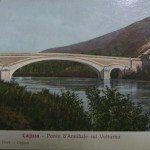 Perhaps the spark of rebellion lived on in the culture of Capua. Spartacus, the slave leader, began his revolt here in 73 BC.